Tent camping is available - All sites have water, sewer, electricity, cable tv, and wifi.� Every site can accommodate a tent or any size RV. Campfires are allowed - Every site has a fire ring.� We have firewood available for purchase and can be delivered to your site. Grocery store nearby - One block away. on property.� 1/2 mile to Mille Lacs Lake public access.� Other small fishing lakes very closeby. horseshoes, sandbox, croquet, bocce ball, bean bags, board games, movies, puzzles, etc. etc.� The kids will have fun and stay busy at Pete's! Store - Gift shop, snack bar, limited grocery items. heart of central Minnesota. 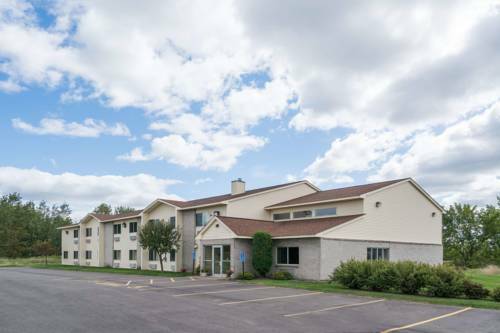 We invite you and your family to stay with us in our quiet, park-like setting. Whether you're staying for the night, the week, or the season, you're sure to find something for everyone! Our park is very family oriented and there are tons of things for kids and families to do. Outdoors recreation in the vicinity of Brainerd, Minnesota, the metro area neareast to Pete's Retreat Family Campground & RV Park. Find info on campgrounds, marinas, hiking trails, ski resorts, lakes, beaches, parks, whitewater, golf courses and more.